The University of Tampa plays collegiate baseball on the Division Two level. They are in Sunshine State Conference. Their team nickname is the Spartans and their team colors are red, black and gold. 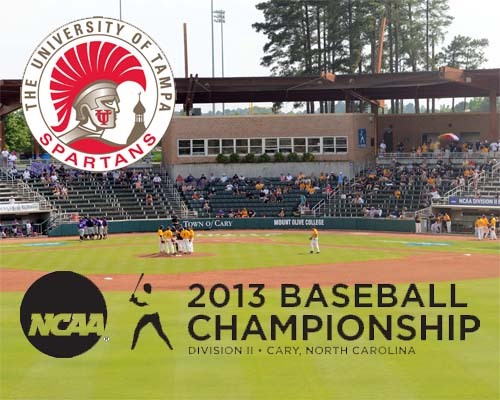 The Spartans play at their home games at the University of Tampa Baseball Field, a downtown Tampa facility that seats seven hundred and fifty. They are coached by Joe Urso. 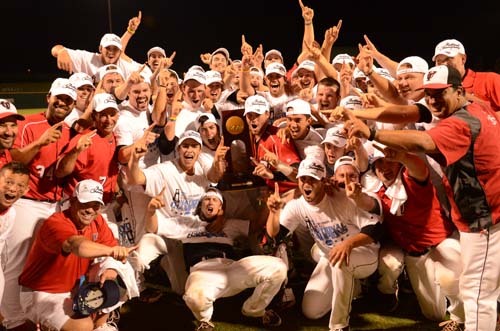 The University of Tampa is the most successful Division 2 baseball program in recent history. In 2013 they won their sixth Division Two national championship since 1992 by defeating Minnesota State 8-2. The team, which finished the year 47-12, was led by Jake Schrader who went 8 for 18 with two home runs during the five game National Finals at the USA National Baseball Complex in Cary, North Carolina. The Spartans have been nationally ranked every year since 1997. 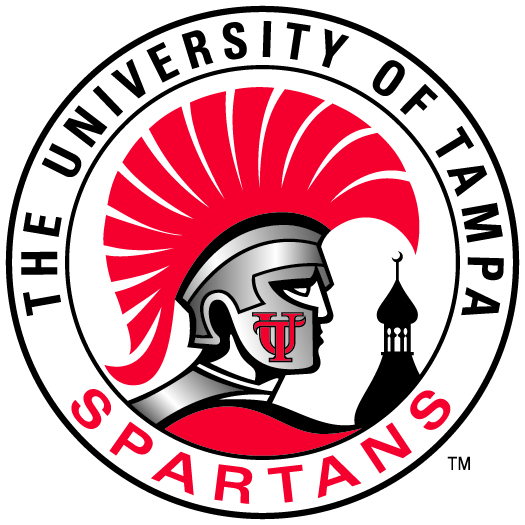 Five University of Tampa Baseball players were selected in the 2013 Major League Baseball entry draft. Left handed pitcher Mike Adams went in the fifth round to the Boston Red Sox, followed by pitchers Caleb Kellogg and Jon Keller who went to the Baltimore Orioles in the 17th and 22nd round respectively. The Atlanta Braves took Schrader in the 27th round and the Chicago White Sox picked Matt Abramson in the 29th. Overall, University of Tampa Baseball has had 68 of their players drafted. Seven Spartans have played Major League baseball, most prominently Lou Piniella and Tino Martinez. The University of Tampa plays their home games at University of Tampa Baseball Field. The seven hundred fifty capacity stadium also features areas for lawn chairs. It has a press box and a full concession stand and is known for its great views of downtown Tampa. The University of Tampa offers a series of youth baseball camps and high school showcases at their facilities. Joe Urso is among the camp’s instructors. Division Two national championships: 1992, 1993, 1998, 2006, 2007, 2013.